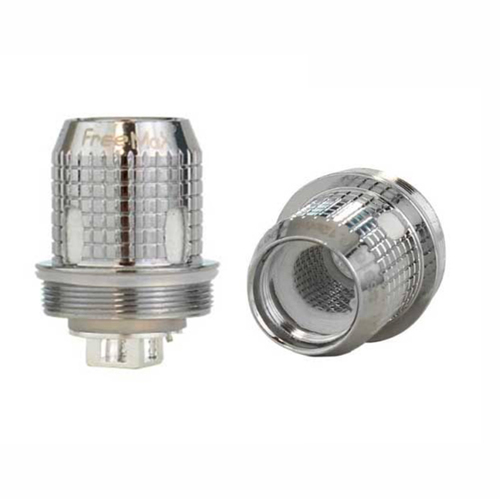 The FreeMax FireLuke Mesh Replacement Coils are made for the FreeMax FireLuke PRO and Mesh PRO Sub-Ohm Tank. The 0.15 ohm mesh coil is rated for 40 to 90W. This replacement coil is using advance technology from mesh instead of traditional wire which give excellence vapour production and flavour. Note: Price is per single coil.